Love the 1977 Firebird casting but hated the wheels...happy with the swap. 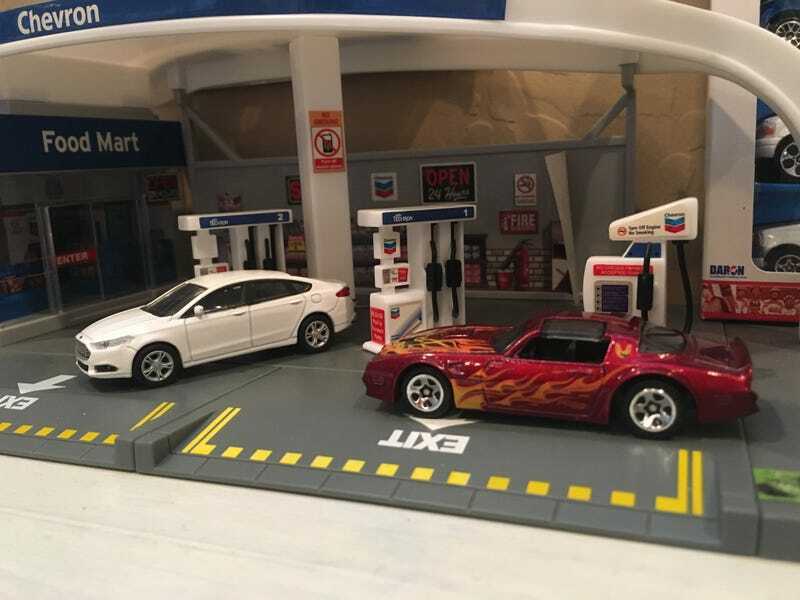 Also swapped the wheels on the Fusion and removed the tampos so it looks very close to the 1:1 scale in the garage.....many thanks to all of you who commented back in July when the 1:1 Chysler 300 was self destructing....traded it for a 2016 Fusion Energi....love it!!!!!!!!!!!! !